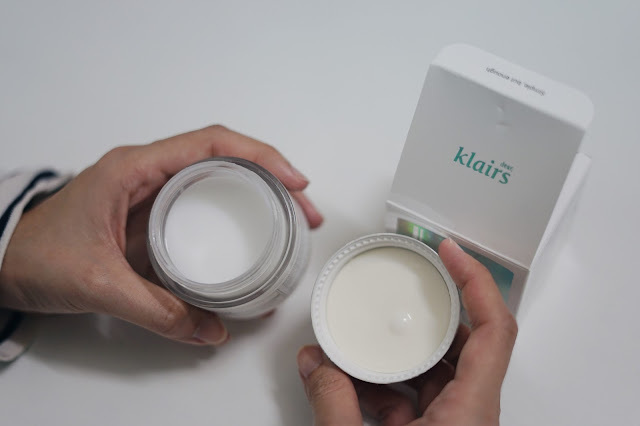 This Klairs Freshly Juiced Vitamin E Mask is one of my wishlist, dah lama sangat nak try! So, I have used it for more than 6 weeks so here is my review! The KLAIRS Freshly Juiced Vitamin E Mask is incorporated with vitamin E, which is well known as an excellent antioxidant. 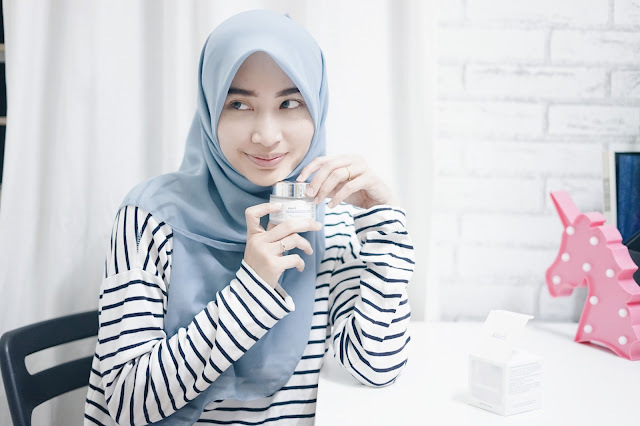 Vitamin E is the ultimate skin care booster that not only delivers an excellent antioxidant power, but also has various effects in benefiting dry, sensitive, and aging skin. 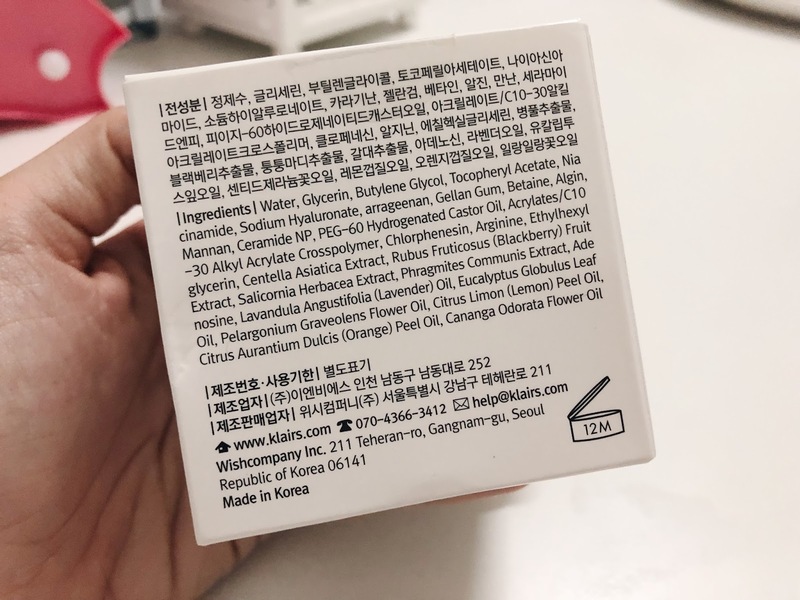 How I use this cream / mask? Last step in my night skincare routine as a sleeping mask. Normaly lepas double cleanse, toner, essence, serum, moisturizer, last sekali I pakai this mask. I usually pair this with my Klairs Freshly Juiced Vitamin Drop, selang sehari. Nak pakai setiap hari pun okay je. However, it contains essential oils so if your skin is suuuuuper sensitive with essential oils, this might not be good for you. It feels like a puding, not a cream. Bila scoop tu rasa macam soft agar agar, you know? It took quite some time untuk sapu and seluruh kulit. And another interesting thing, it has this "shape memory", maksudnya scoop la banyak kali pun, nanti dia akan kembali ke bentuk asal macam tak pernah disentuh. As you can see in the picture above, nampak macam tak pernah guna kan? Sebab dia jadi rata balik, even dah scoop banyak kali! As for the scent, it has the normal herbal-ish scent, like the normal Klairs product if you guys are familiar lah. Herbal earthy scent which I really love! My first impression with this mask is I really love the scent. 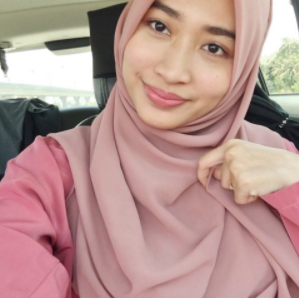 Upon application, it is quite hard to spread the product evenly sebab dia quite thick and melekit. Kena ambil sikit je. I selalu terambil banyak pastu membazir.... A little goes along the way. And, it's hard to absorb. Lamaaaa gilaaaa nak tunggu dia absorb and lamaaa gila rasa melekit. If you don't sleep in the aircond or tidur berpeluh, this might not be good for you.... Unless you apply it reaaaally thin, like sikit sangaaat, maybe okay. However, I like the stickiness on my dry skin. Bila bangun pagi pun rasa soft and supple je kulit. In terms of brightening, I do notice some minor improvement je. It's a good sleeping mask with a lot of great ingredients! People with oily or really oily skin, suuuper sensitive to essential oils, or react negatively to the ingredients.